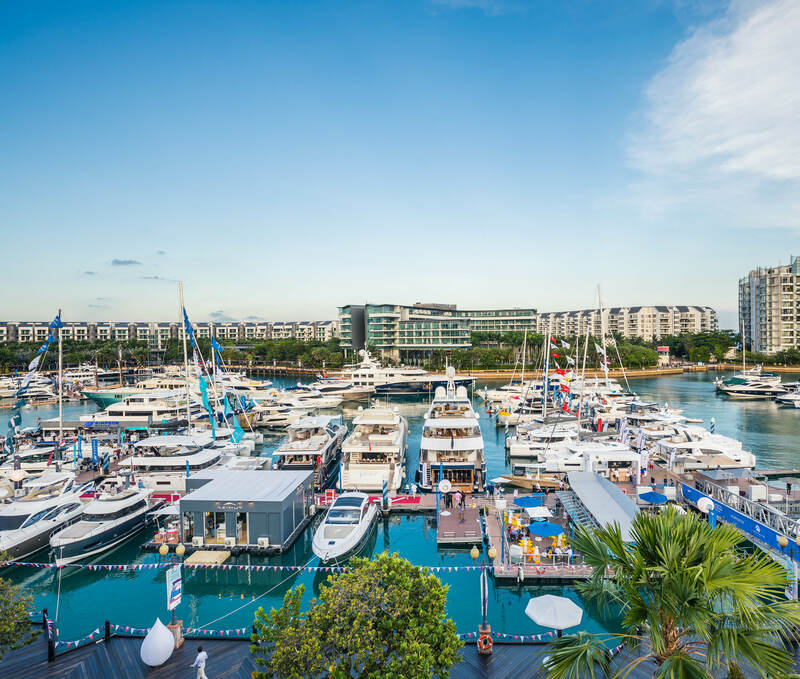 Yachting enthusiasts from Asia’s fast-growing maritime and lifestyle sectors head over to the ONE° 15 Maria Sentosa Cove once again for the Singapore Yacht Show. 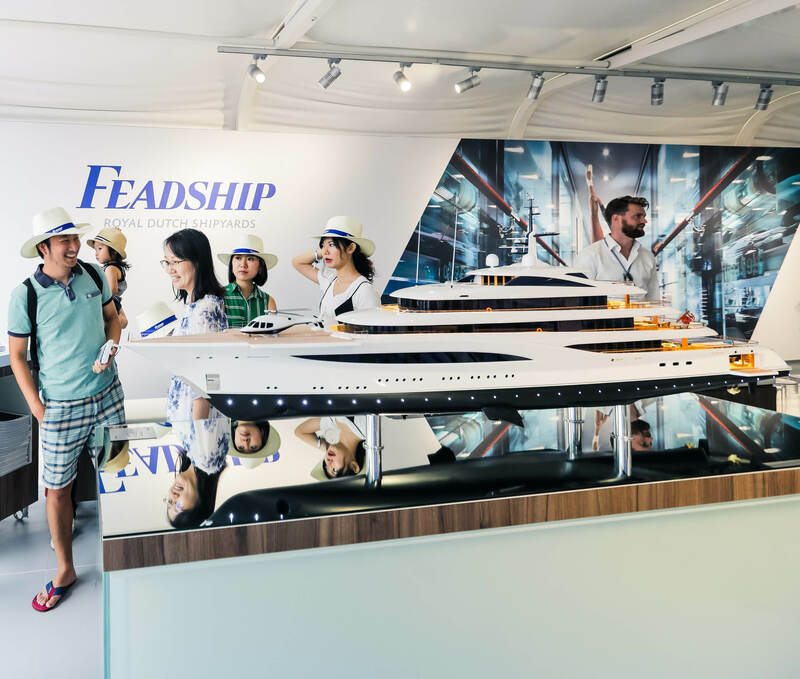 The event, a must for insiders and aficionados, showcases the latest nautical developments and design concepts as well as product launches for the Asian market. 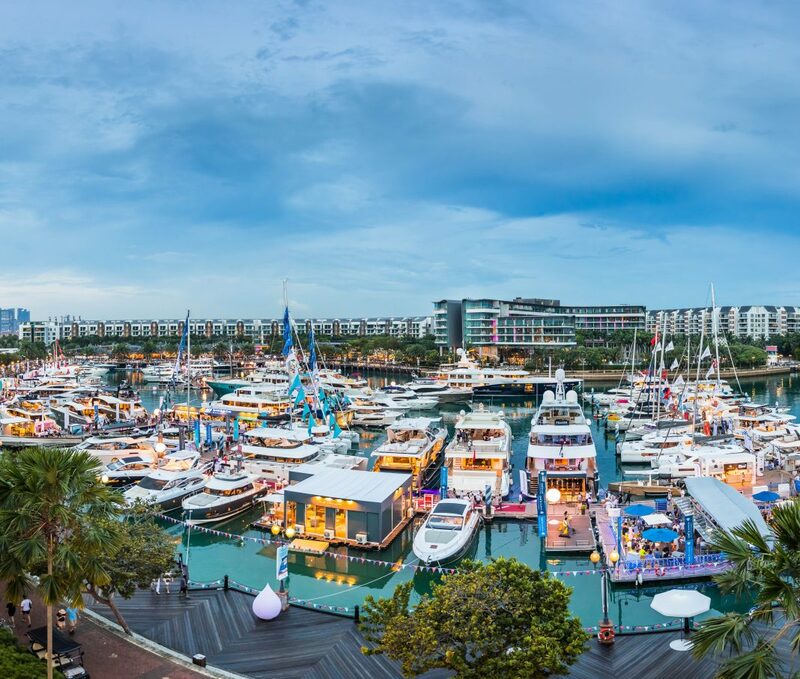 Currently in its 9thedition, the Singapore Yacht Show features a stellar line-up of yacht builders and brokers with numbers rising steadily over the years. 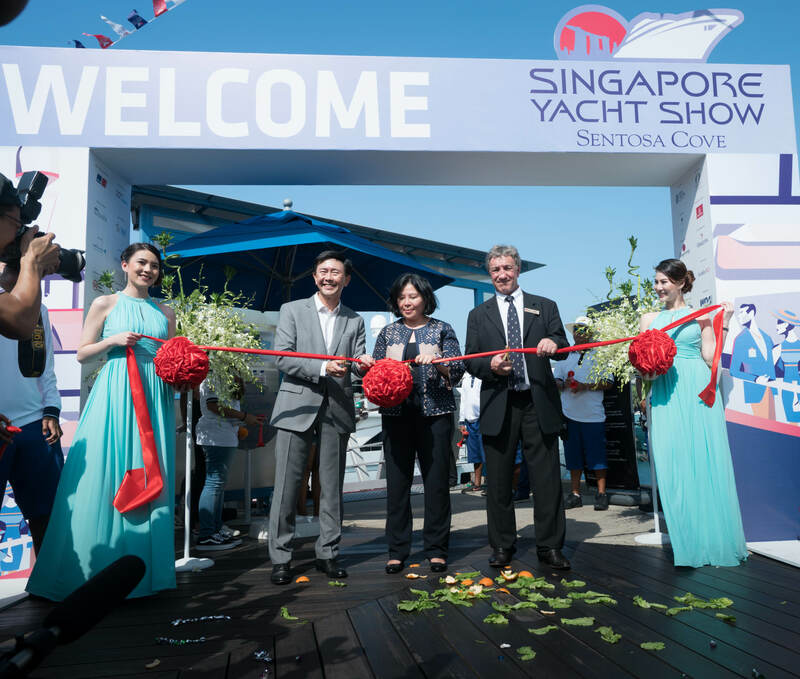 “The fact that so many world-leading boating brands have once again chosen the Singapore Yacht Show 2019 as the platform from which to launch their latest models into the Asian market is extremely gratifying. 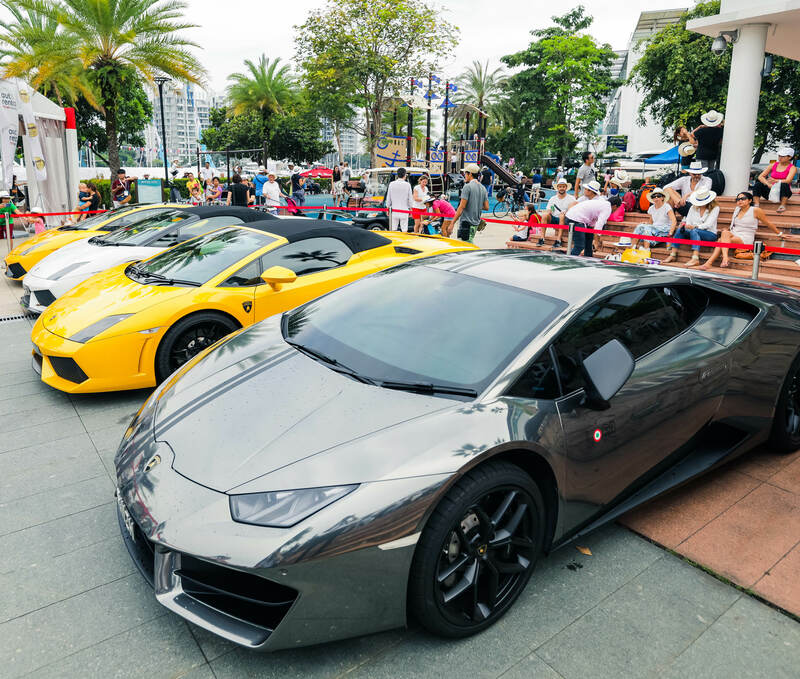 It’s actually an indictment of the runaway success of last year’s SYS, at which all of our biggest exhibitors made record sales,” commented Andy Treadwell, CEO of Verventia Pte Ltd, organizers of the event. 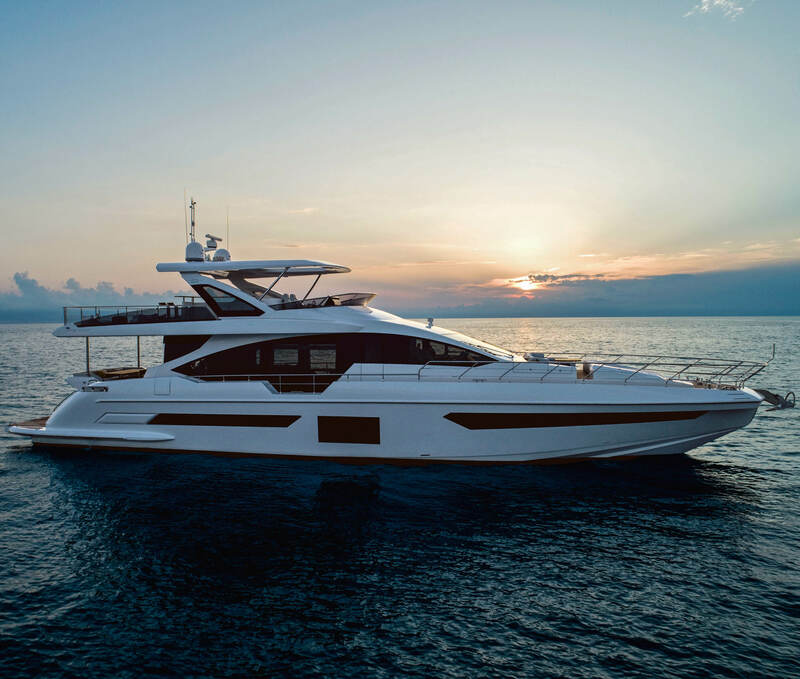 This year’s four-day show comprises highly anticipated global showcases like the Asian debut of Ferreti Group’s FY 920 maxi flybridge yacht, the Princess F45 by Princess Yachts and the fully solar-powered catamaran Silent 55 by Silent-Yachts. 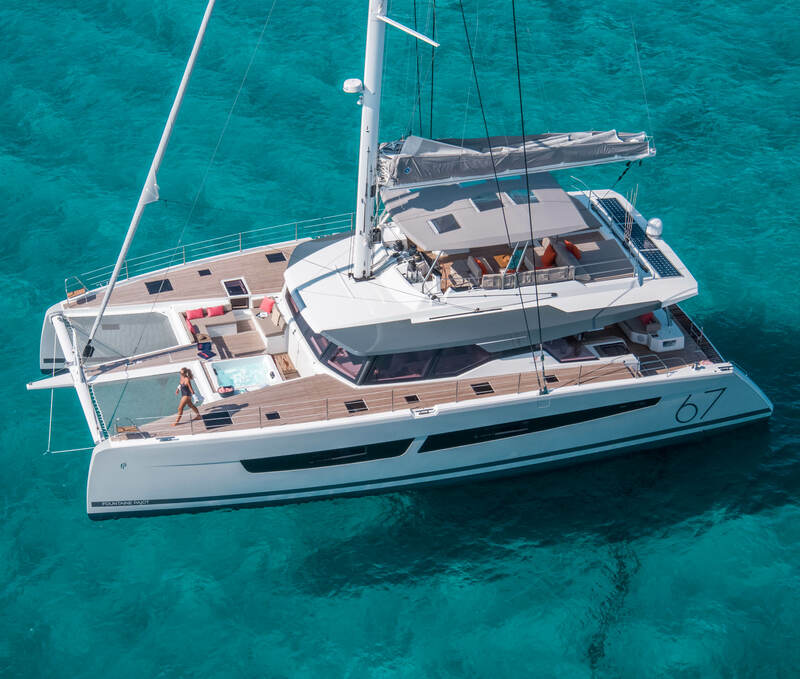 Fountaine Pajot will also be present with their remarkable Alegria 67 catamaran and MY 40 motor yacht. 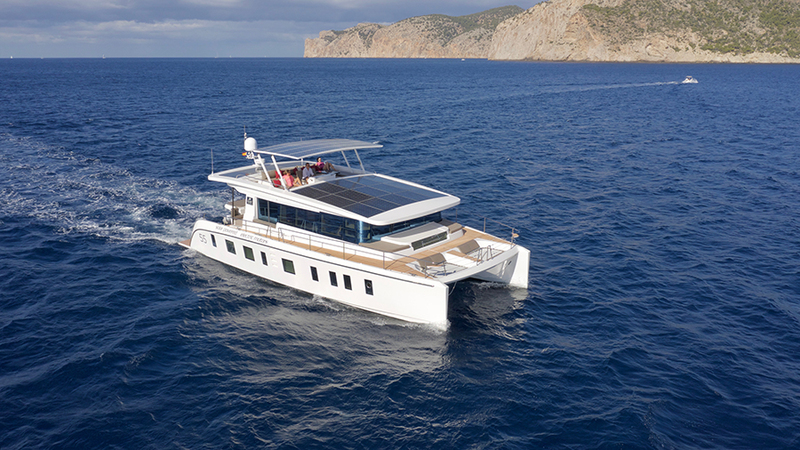 Expedition yacht, Seawolf will depart from the event on a chartered trip to Antartica. Other exhibitors include Benetti Yachts, Sanlorenzo, Lürssen Yachts, Monte Carlo Yachts and many more. One of the highlights from this edition will undoubtedly be the Floating Leisure Hub, which will house a 10-metere floating swimming pool that will include live demonstrations of latest water toys and equipment.